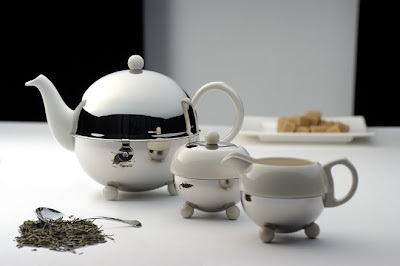 Bredemeijer Cosy® range of teapots and accessories. Love. Want. The tea merchant in Chinatown I was telling you about is at 22, Sago Lane. Kwong Chen Beverage Trading. Lotus, I'm past want. We're at the must have stage now. I'll try and see if they sell them here. If not I'll fetch one from the Netherlands the next time we visit. They do sell online but I'm worried it won't survive the shipping. E, thanks for the address. Will check it out once I've plowed through my tea stash from Beijing. OH very nice !! I like.